If you are struggling cutting your toe nails or caring for your feet due to restricted mobility or eye sight, or simply find it difficult to manage your corns, thickened toe nails or calloused feet, you will benefit from employing the services of a Foot Health Professional. Billericay Foot Health treats commonly occuring foot problems such as pain from overgrown and thickened toe nails, corns and callus (hard skin build up). We will also work with you to devise the best treatment plan for your fungal toe nail infections and athletes foot. If you require routine footcare and toe nail cutting to help you maintain your mobility and reduce any foot tenderness, please contact us to make an initial consultation. 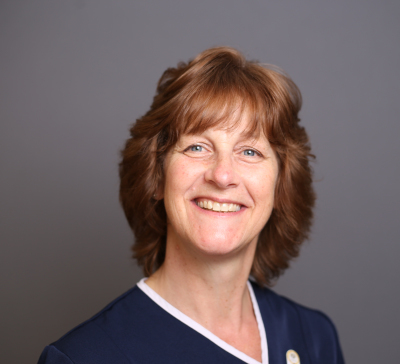 Billericay Foot Health has close links with local chiropody and podiatry clinics for referrals of conditions beyond our professional scope of practice.